Today Osifron is showing us around the town of Lake Side. He has chosen a really nice location to build his town so let's take a look! 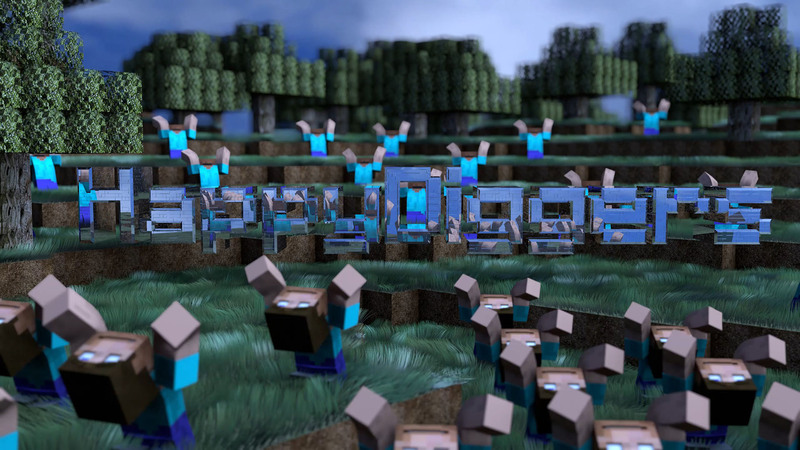 The HappyDiggers TFC server is a public server. All you need to join is the latest version of Terra Firma Craft. Below you'll find all the information you need.